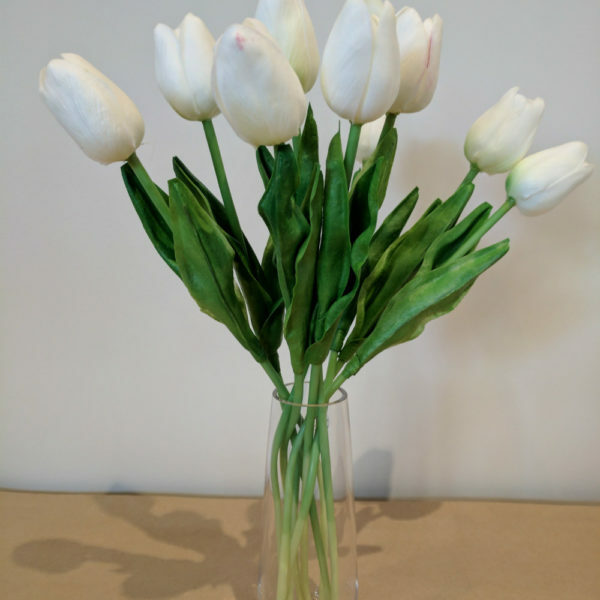 Beautiful Display of White Tulips, PU Real Touch, White Tulips displayed in Glass Vase. 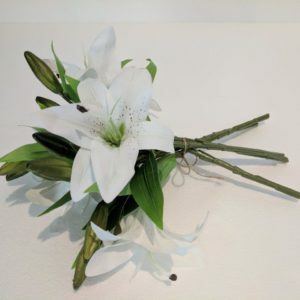 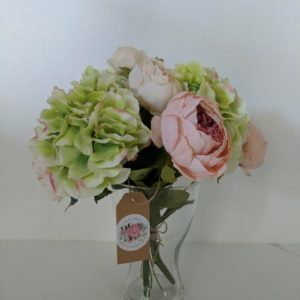 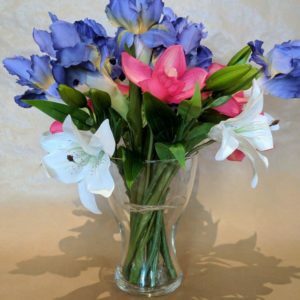 Bring the freshness of spring inside with this fresh and beautiful arrangement. 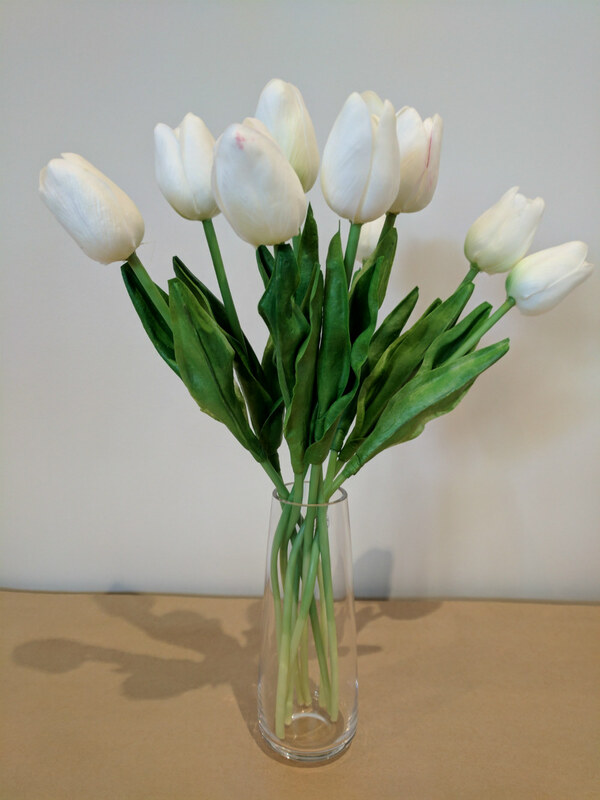 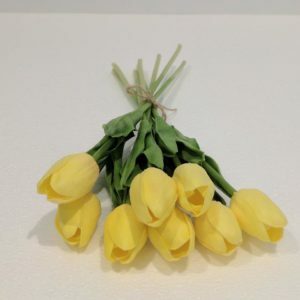 High Quality Real Touch PU Tulips, displayed in Glass Vase – a truly Longer Lasting Gift!